One of the most amazing things about our job is witnessing the most beautiful moments of your lives. We feel the butterflies as you step into your wedding dress and prepare to walk down the aisle. We hold our breath while we capture the moment you see each other for the first time on your wedding day. And our hearts skip a beat as you exchange the vows that will join you to the love of your life forever. 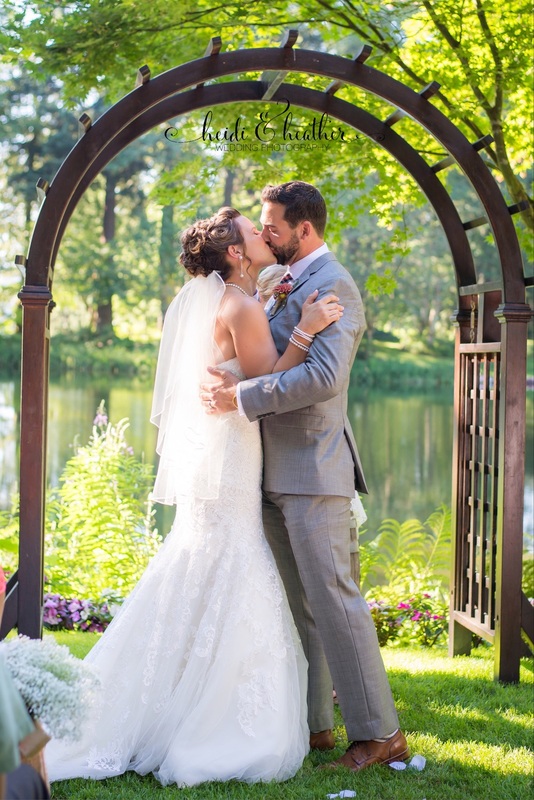 So we are over the moon that one of our favorite couples, Ben and Annie, are featured in the Bridal Guide piece Real Couples' Sweet Marriage Vows! We loved the sweet way that Annie wrote her wedding vows to Ben... but wait, why are we telling you here? You should check out the feature with all of the sweet details on Bridal Guide HERE!